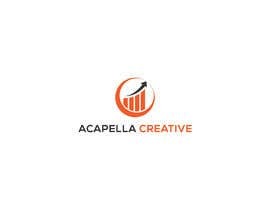 Small digital marketing business in Melbourne Australia, specialising in developing websites, PPC management, social media management and consulting / training services. 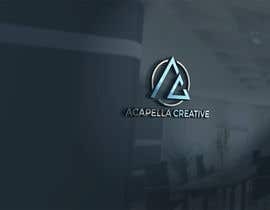 Looking for a creative logo design due to my limited time to dedicate to this task. 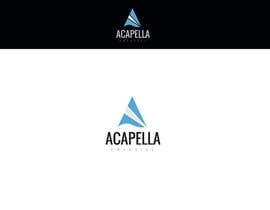 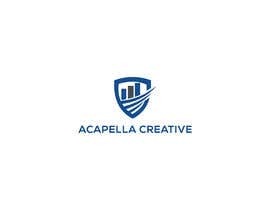 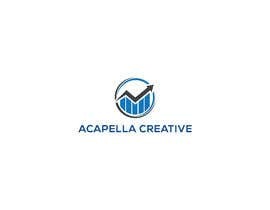 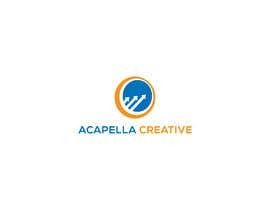 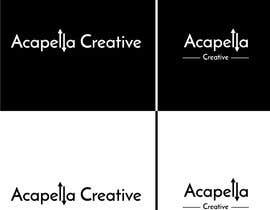 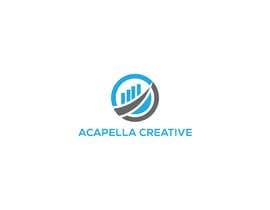 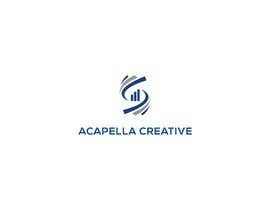 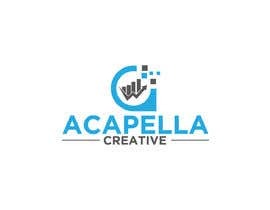 The business name is Acapella Creative - we aim to take all the jargon and marketing BS out of the equation for our clients. 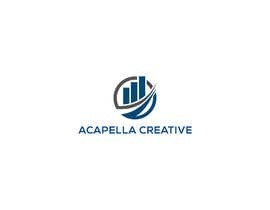 We aim to provide strategic, simple and easy to integrate solutions to enable an integrated approach to marketing efforts - keeping a unified brand message across all channels. 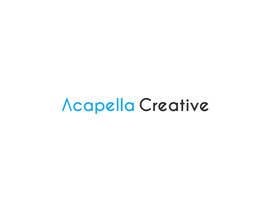 We are looking for a simplistic logo design which can be a mix of imagery and text or text only. 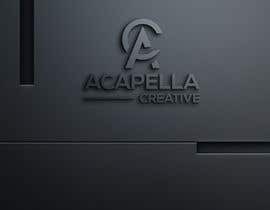 We look forward to screening the designs.